Hello ! This Oekaki board is dedicated to the Candy world. 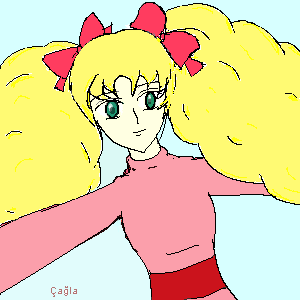 You can draw anything related with "Candy Candy" or comment other fans' works.